Montinore Estate. Photo by Andrea Johnson. 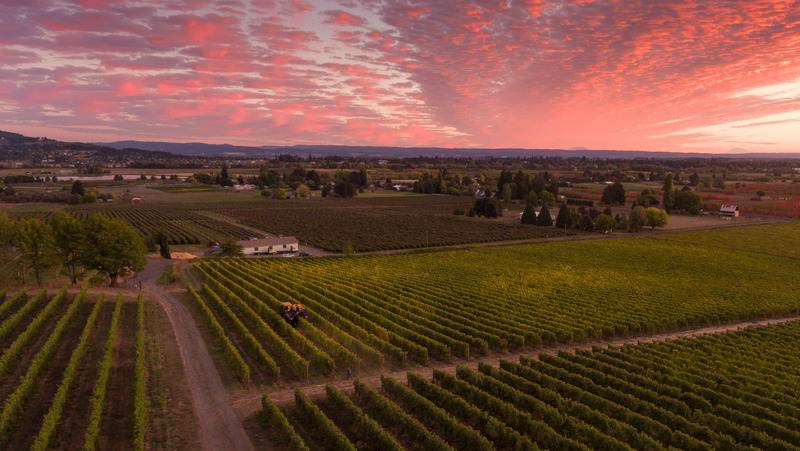 The Willamette Valley AVA is Oregon’s largest wine-producing region. 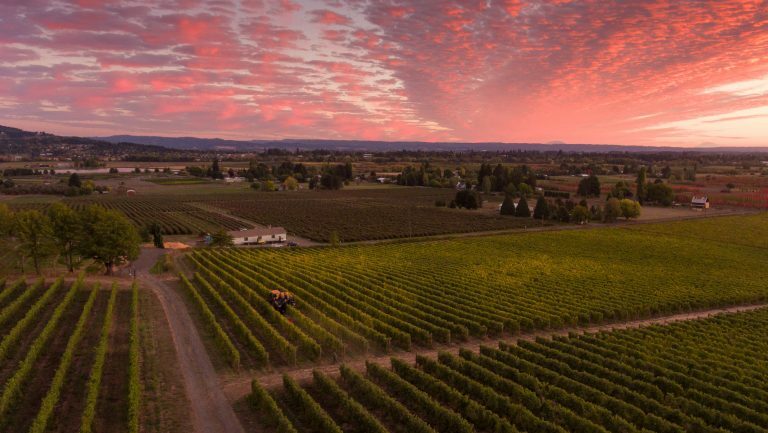 Amidst a growing concern about protecting the use of “Oregon” and “Willamette Valley” on wine labels, producers in the the region are looking to subdivide the Willamette Valley AVA in order to further distinguish its distinctive terroirs. Four groups have filed what are called perfected petitions for new AVAs with the Alcohol and Tobacco Tax and Trade Bureau (TTB). Once the applications have passed through a public comment and review period—a process that typically takes one to two years—the new names can begin appearing on labels and in marketing materials. SevenFifty Daily spoke with Oregon wine professionals to find out what buyers should expect from these prospective new AVAs. 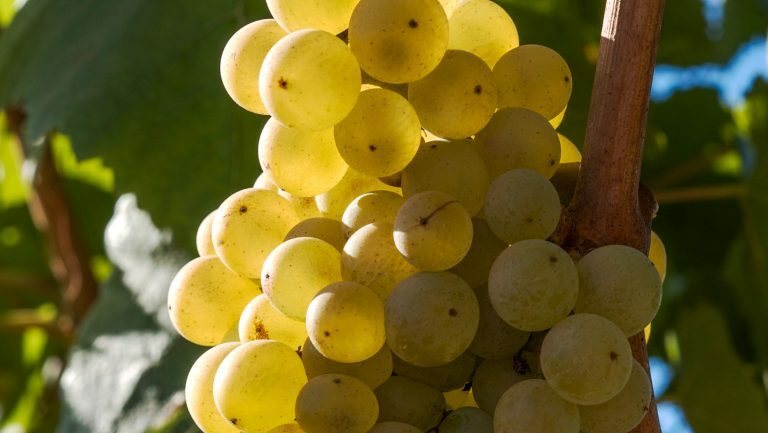 Not surprisingly, most of the wines coming out of this region will be Pinot Noir, Pinot Gris, and Chardonnay, but grapes grown in the different areas offer delicious terroir-driven nuances that express the unique features of their respective subregions. At 5,500 acres, the new Mount Pisgah, Polk County, Oregon AVA near Dallas will be among Oregon’s smallest. (The name helps distinguish Polk County’s Mount Pisgah from a peak with the same moniker in nearby Lane County.) “The area’s focused on a unique geological formation occurring only within the AVA,” says Dusschee. Under the soil is what’s known as Siletz River volcanics, which are the oldest rock formations in the valley. These older deposits have had more time to break down, which means the grapevines can more easily access their minerals. Dusschee says that’s evident in the wines, which he describes as deeper and more earthy than others from the Willamette Valley. “We’re fortunate in that we’re kind of open to the valley floor in terms of air drainage,” he says, “so cool air is going down and warm air is coming up. We’re not warm like the Red Hills or Yamhill-Carlton, but we’re warmer than people thought we’d be 30 years ago.” Although the area produces mostly Pinot Noir, Pinot Gris, and Chardonnay, Brad Ford, the winemaker at Illahe Vineyards in Dallas, has been experimenting with some more unusual varieties. “We have one of the biggest plantings of Grüner Veltliner in the state,” he says. 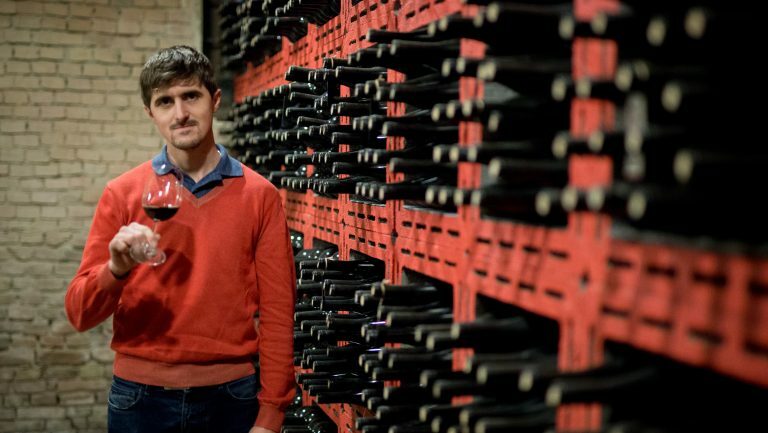 He also works with Lagrein, Dolcetto, and other Italian grapes. The proposed Laurelwood AVA covers the northern slopes of the Chehalem Mountains near the towns of Forest Grove, Scholls, and Sherwood. “What differentiates us from the rest of the Chehalem Mountains AVA is that the area is almost all [made up of] the Laurelwood soil group,” says Kevin Johnson, the owner of Dion Vineyard in Cornelius. “What we wanted to do was add some differentiation to the Chehalem Mountains by calling out the subset principally on soils.” During the Missoula Flood period some 10,000-plus years ago, this area was covered by what’s known as a Missoula Flood loess soil. The material blew in on the strong winds that were common during that era. Those deposits are rich in iron, which gives the soil a reddish color and contributes to the unique flavor of local wines. “The Laurelwood soil type will give wine more of a bright, spicy flavor when the vines are young but will take on more bass notes as the vines age, creating wines with [notes of] dark fruit, violet, and black tea,” says Helmel. 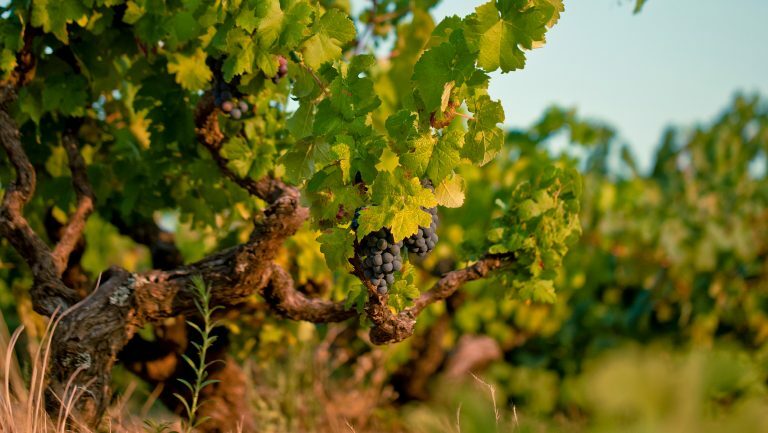 The region’s rainy, cooler climate is also expected to produce Pinot Noir with darker fruit flavors and violet or lavender aromatics. Watch for Pinot Gris and Chardonnay from this area as well. High Pass Winery. Photo courtesy of High Pass Winery. The Tualatin Hills AVA is a 144,000-acre area that aligns with the watershed of the Tualatin River near suburban Portland. 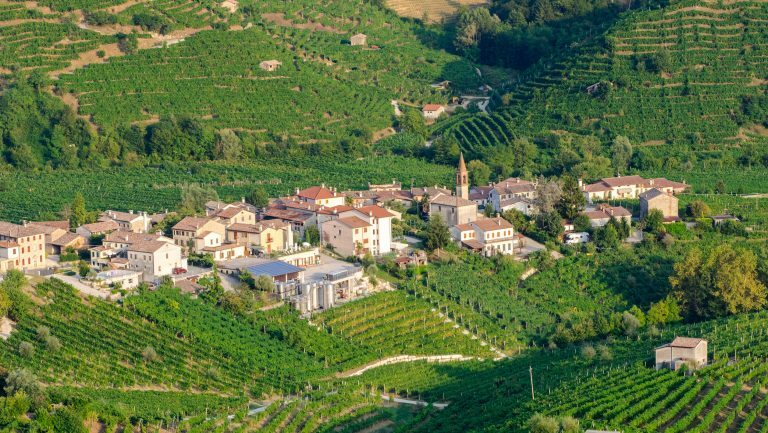 “It’s kind of a horseshoe-shaped basin opening to the east and going up against the foothills of the coastal range in the very northwest corner of the valley,” says Rudy Marchesi, a partner at Montinore Estate in Forest Grove. This area has Laurelwood soil, but unlike the proposed neighboring Laurelwood AVA, it’s in a rain shadow and has slightly higher temperatures. 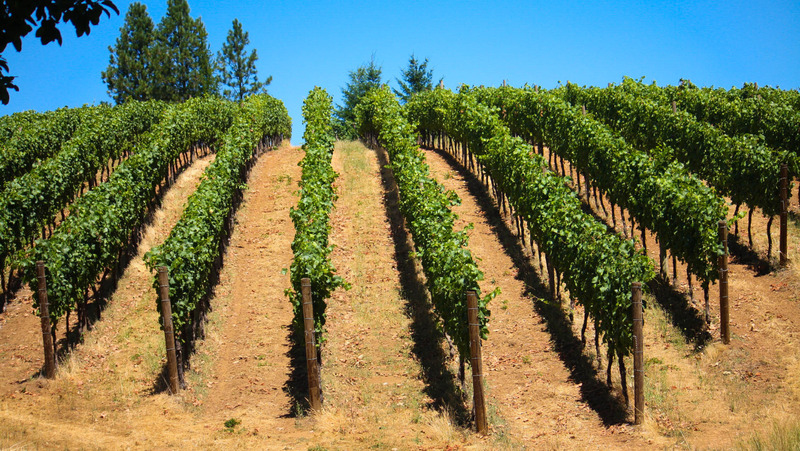 Buyers can expect to see all of these AVAs add new producers in the coming years. “The Tualatin Hills AVA is still a young region, like the Willamette Valley, and there are many sites still to be explored,” says Marchesi. 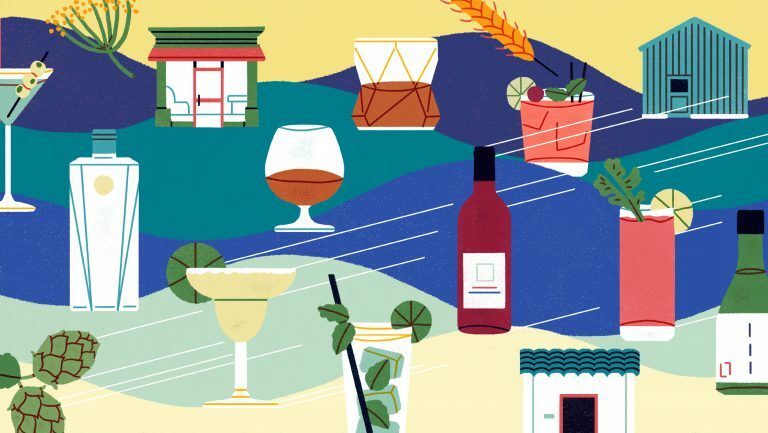 “It’s a pretty exciting time to be here.” As new wineries come in, the current winnowing down of what makes these smaller wine-growing districts unique will help them—as well as legacy producers—stand out in the crowded Willamette Valley wine landscape.